Sift through your list and decide on up to 3 tasks. What’s something you could reward yourself with today ? This doesn’t have to be elaborate – could be a COFFEE or a new book /stationary, Longer Hot Shower, To go somewhere nice to have lunch. Sit out in the sun for half an hour for lunch break. Take the dog for a walk or the kids to the park after work etc. Simple things. Print out a few of your worksheets or grab a few pieces of paper and write 1 to 10 down the side. Set your timer to 5, 10 or 15 minutes and once you turn on the time proceed to write out as many ideas as possible until that time stops – DO NOT STOP WRITING until the timer goes off. The purpose of the activity to to write down ANYTHING that comes up in that timeframe. It doesn’t have to be solely business. Your ideas DO NOT have to be thought out or coherent. Just get them down on paper. ANYTHING that’s holding space in your mind. Once the time goes off – take a minute catch your breath, and check out all of the notes you’ve put down. Even if you completed this for several days; you could potentially come up with 100s of ideas to work through. Granted not all of them are going to be usable or practical but it’s now clear space in your mind. What can you start working towards today? Your completed NCD Brainstorming Worksheet or notes from step 1. Take a look down your list. What 3 TASKS can you start working on today? Write down your 3 TASKS so you’re clear on what it is. 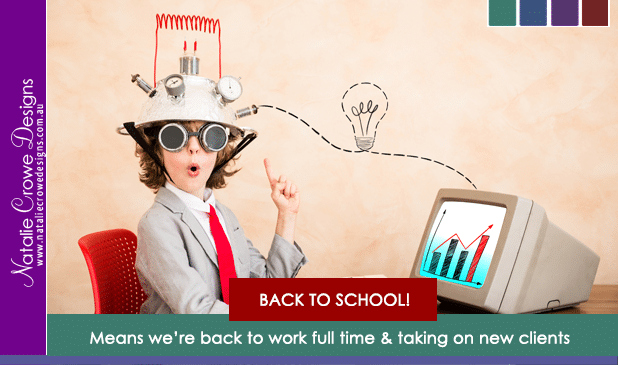 Your brain works in funny ways and we’re wanting to harness it’s capacity. You focus better when you’re on a timer and you know that you’re working towards a goal. Our goal today “How much can I get done of Task 1 / 2/ 3 in 33 minutes. Obviously you can repeat this process multiple times for each task. But it’s having a structure to follow that delivers results. WORK TIME – 33 Minutes GO GO GO! Set your timer to 33 minutes. Leave your timer where you can see it. 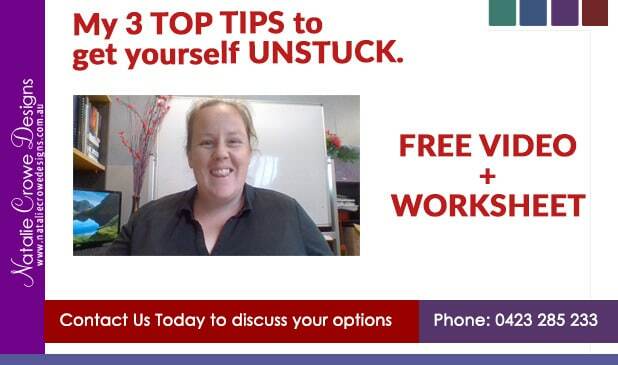 Get stuck into the work you need to do for that task. When the timer goes off its BREAK TIME!! Well done for sticking to your agreement. BREAK TIME – 6 Minutes GO GO GO! Now reset your time to 6 minutes . When the timer for the 6 minutes is up. Head back to the office. Start again. Celebrate your wins! Be proud of yourself – Enjoy your reward. Even if you DIDN’T get everything finished today. Even if you only worked through 1 or 2 task on your list. The mere fact that you showed up and followed through with your decision and took action is AMAZING. You totally deserve your chosen reward and you should definitely celebrate your wins!! If you did take action today we’d love to hear about it. We have dedicated FACEBOOK GROUP for like minded business owners and we’d LOVE for you to share your news! Your website is one of the primary tools your prospects use to connect with you. So you want to ensure that it is running at it’s best. We all go over our content to make sure the text is well written and engaging, however we often don’t consider the SPEED and how long it takes for a user to actually load your page. Speed is super important in this instant gratification world. With Google being the most popular search engine, we tend to primarily look to google as a basis of testing. And Google offers a range of neat tools to help you test your website. 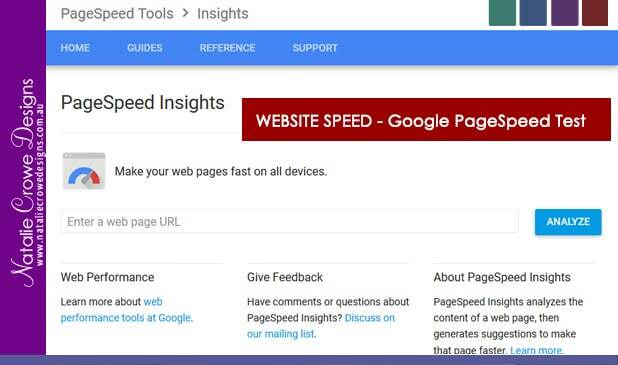 One of these tools Google Page Speed Insights allows you to key in your website address and it will come back with either Low, Medium or High ranking for Page Speed Optimisation along with a list of improvements needed in order to meet Googles requirements. We encourage our clients and prospects to run their website through this test in order to know where to improve. If your website isn’t in the Green chances are your website is in need of improvements. 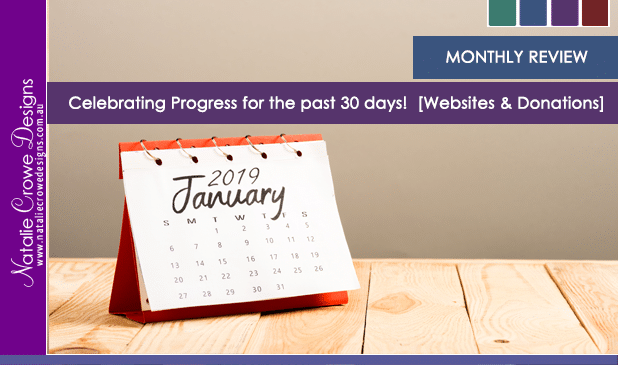 Whilst we’ve been exceptionally quiet on the blogfront, we’ve been busily mentoring clients and developing websites over the last few months. During development time, I tend to progress through my collection of amazing mentor resources. 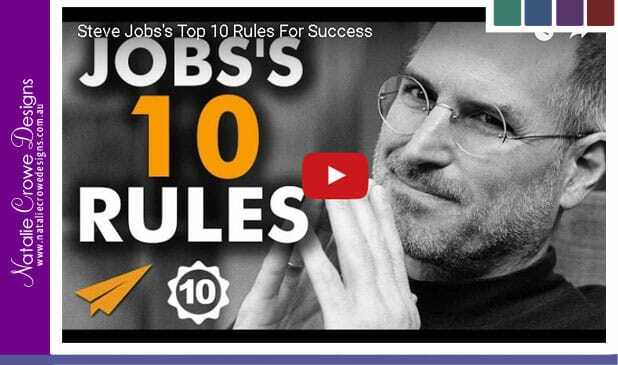 This keeps my mind active whilst I work – particularly when completing repetitive task, but also educates me and provides more opportunities for my own business.. 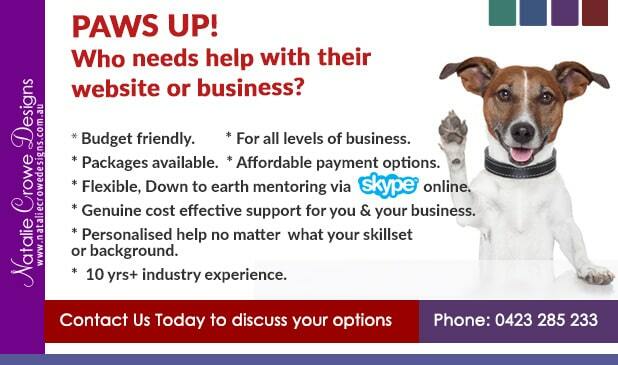 Your clients can make online enquiry 24 hours 7 days a week. You can use your website as an additional means of advertising. A website can increase sales. A website can increase how often your clients interact with your business. A website can increase customer confidence. 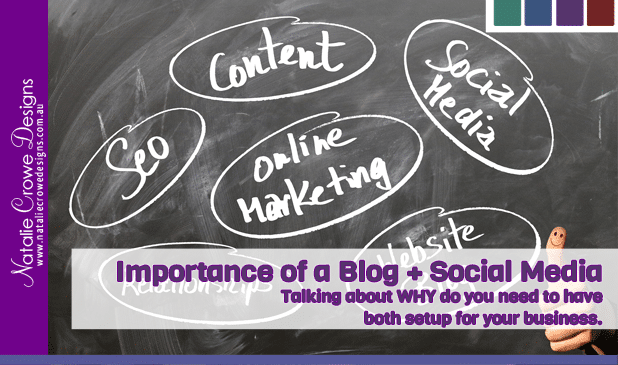 You can utilise statistical data to measure the success of your business online. Website is often more cost effective then print media. A website is dynamic and grows as your business does. for example “Natalie Crowe Designs” they could search for you (click here for a sample) or perhaps they typed in some keywords related to your business, on our case “Website Design Cessnock” (click here for a sample). be more likely to appear when clients search for these terms. Thought this may interest some of our readers. 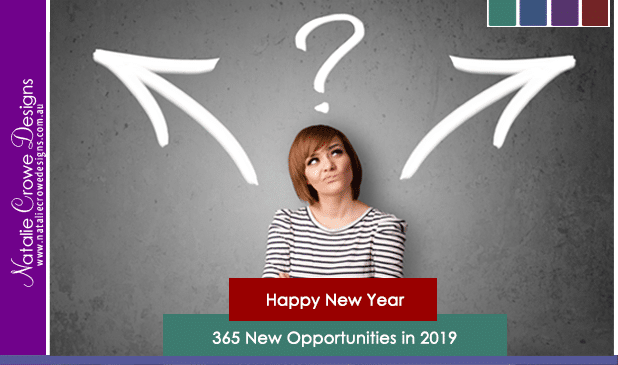 Comparing email marketing providers – Aweber and MailChimp – both are great companies however which one is better for a business owner just starting out?? This post primary touches on costing and value for money. So just looking at the two account aweber and mailchimp…. they appear much of a “muchness” … they both offer a free account for users just starting, they have a great range of tools and analytics and require paid account for these type of things including autoresponder or automation in workflows so to speak.. Note these figures are taken straight of their websites and are correct at the time of posting however these will vary depending on when you are reading this post. Check back with the original source pricing pages for most relevant information. There’s an online “calculator” you can key in how many subscriber you anticipate as to what you’d use on a monthly basis. Skip a head a few. Long term the minimal pricing difference is something to consider, whilst you can pay in smaller increments for MailChimp it really depends on your familiarity with the system and what you prefer in terms of the interface to manage your account. 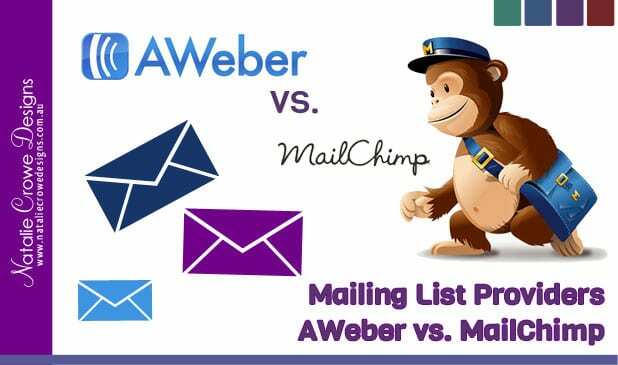 I personally like MailChimp, however Aweber is equally as popular.. When you look at it like that MailChimp has the upper hand.. For 1 extra USD you get another 1000 subscribers! In any case, both accounts offer a FREE account.. Why not trial both, setup a free about and have a look around, review their how to videos and see what feels right for you. It doesn’t have to be a major ordeal to get this underway.. The biggest thing is to take some sort of positive step forward. If it’s worth researching it’s worth doing something about! 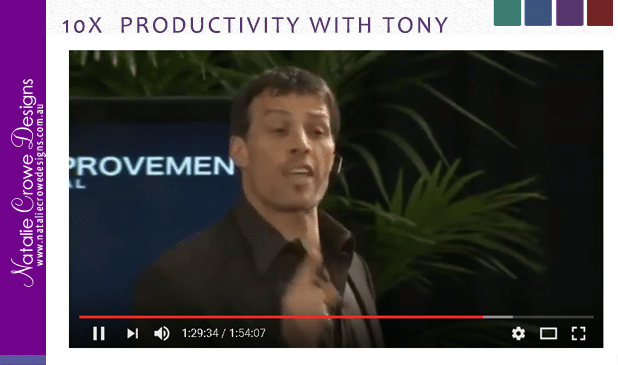 He promoted his services as a “peak performance coach” through his books and TV infomercials. In April 2012, Robbins began cohosting Oprah’s Lifeclass on the OWN Network. In 2007, he was named in Forbes magazine’s “Celebrity 100” list.